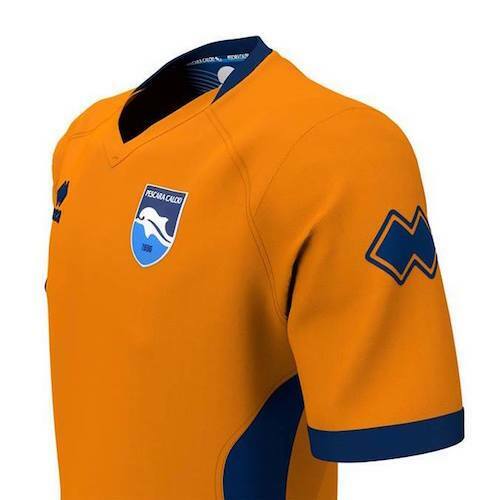 You always seem to hear about this league for any reason other than the literal act of playing football. 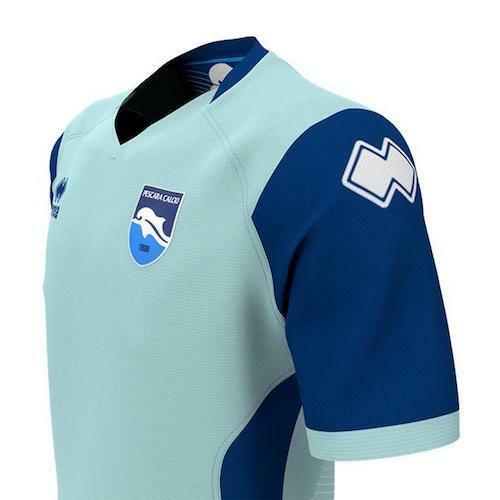 It is usual something to do with a team not being able to register for the league and that their finances aren't in order which occasionally results in the team falling down the leagues as they start again. 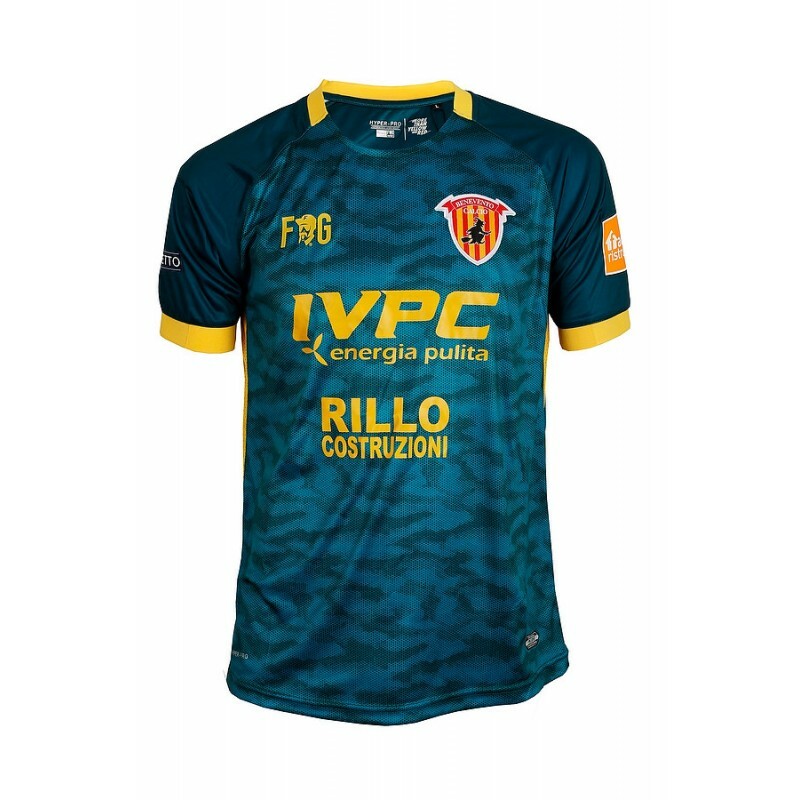 This usually means that the league is full of either big teams that have fallen from grace and are working their way back up or new teams trying to make it. 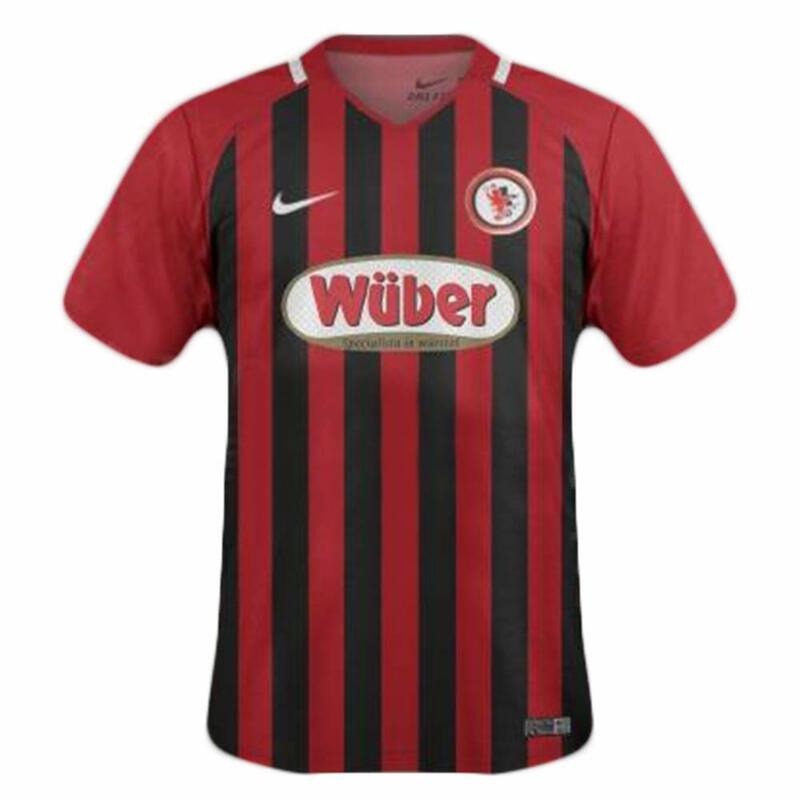 Pretty sure I don't have single shirt from a team in this league. 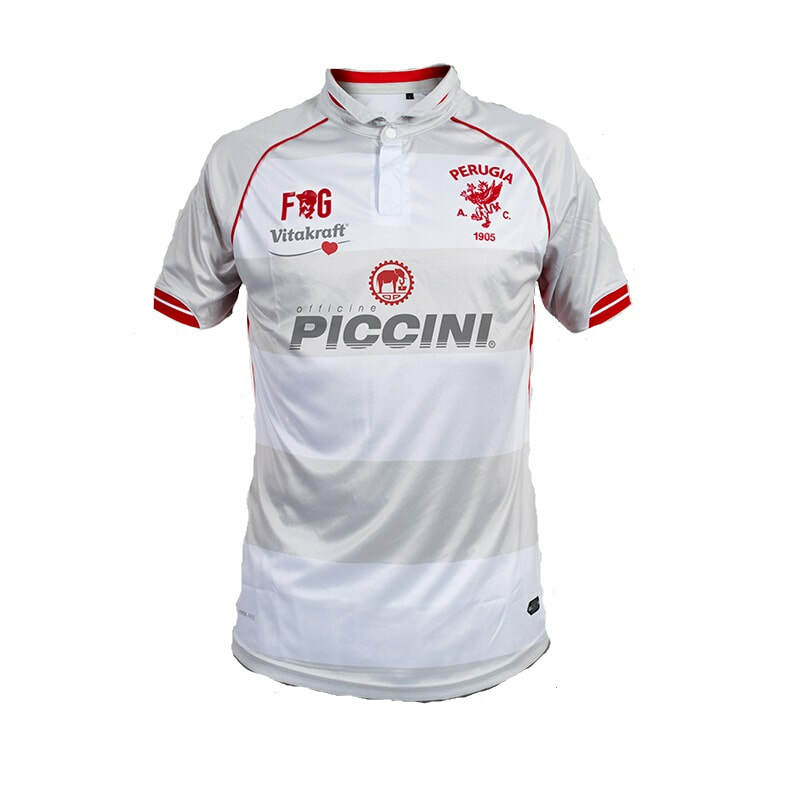 It is very difficult to pick up Serie B teams in the UK. 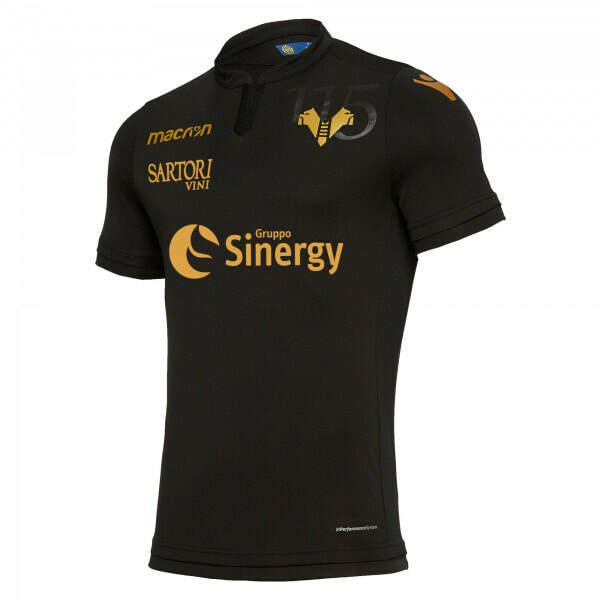 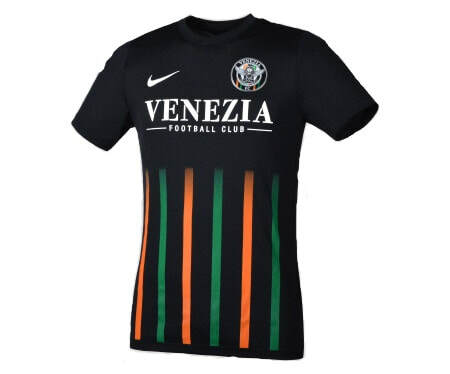 Usually the only way is to go through the online stores where the shirts are very expensive. 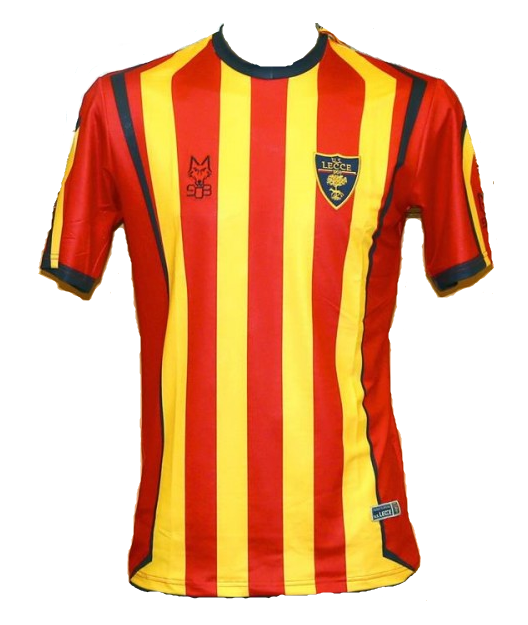 Maybe this season I will pick up a shirt or two. 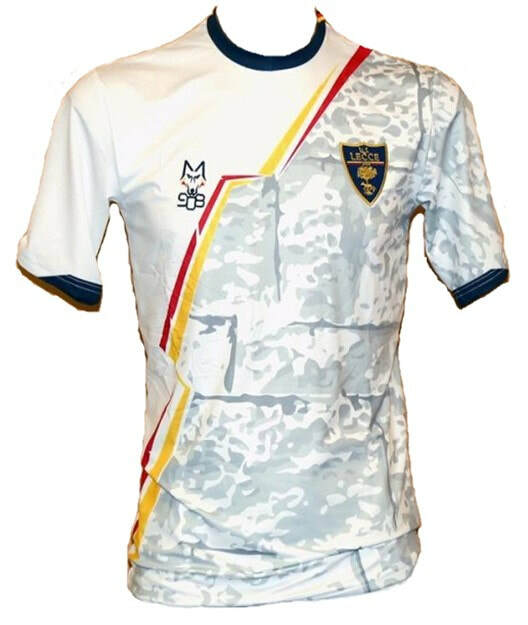 It would be cool to own some of these as they would be very rare but I it won't be my main focus unless one of the shirts is an amazing design in which I will have to grab it. 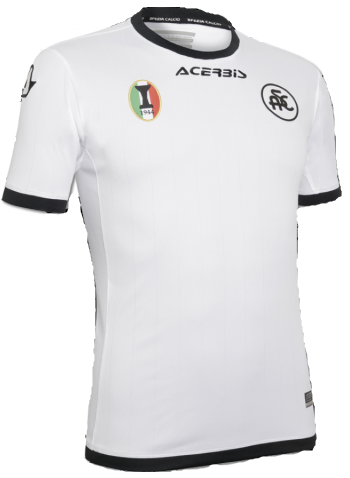 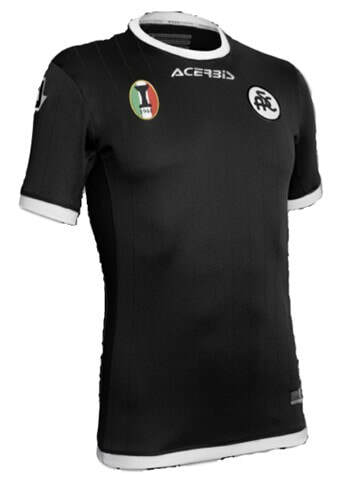 See below for the Home, Away and Third shirts that Ascoli will be wearing during the 2018/2019 season. 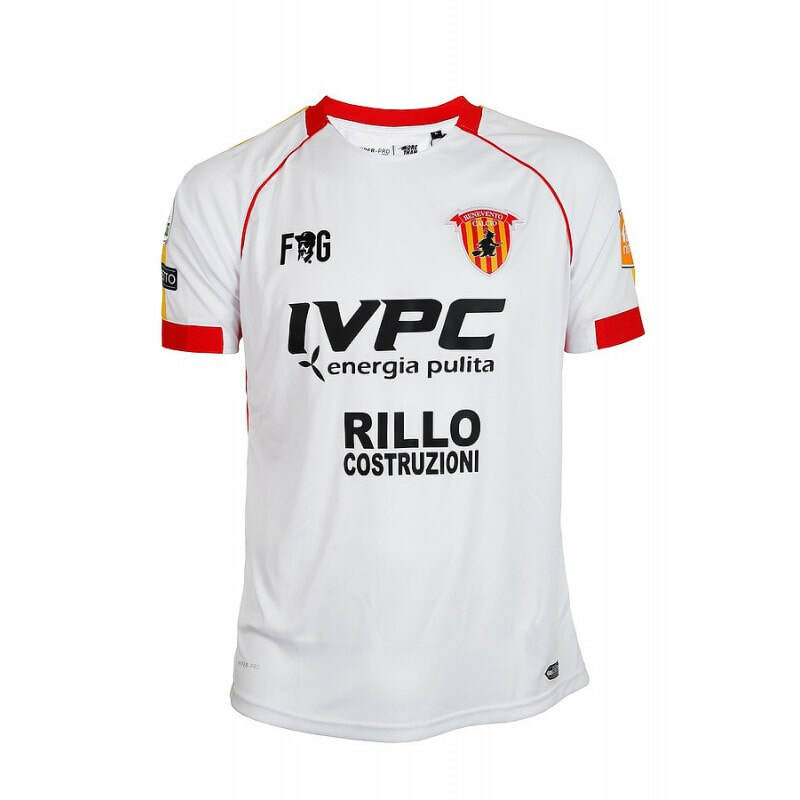 See below for the Home, Away and Third shirts that Benevento will be wearing during the 2018/2019 season. 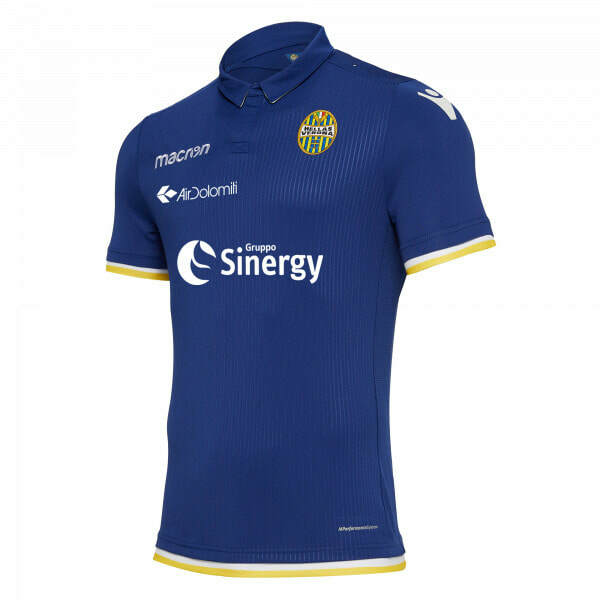 See below for the Home, Away and Third shirts that Brescia will be wearing during the 2018/2019 season. 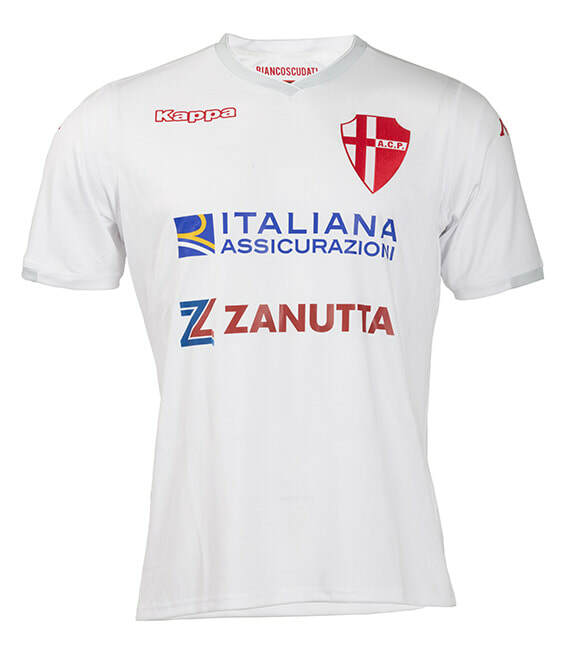 See below for the Home, Away and Third shirts that Carpi will be wearing during the 2018/2019 season. 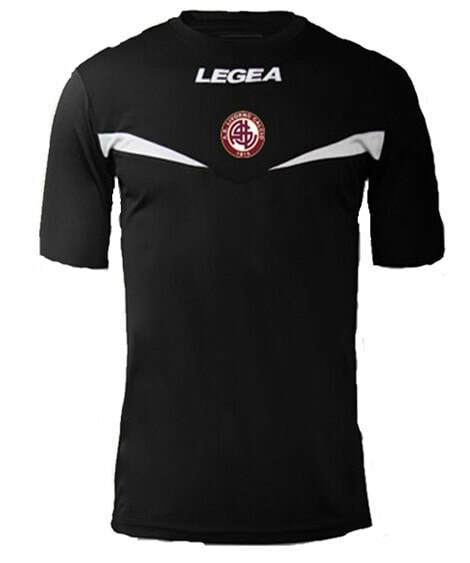 See below for the Home, Away and Third shirts that Cittadella will be wearing during the 2018/2019 season. 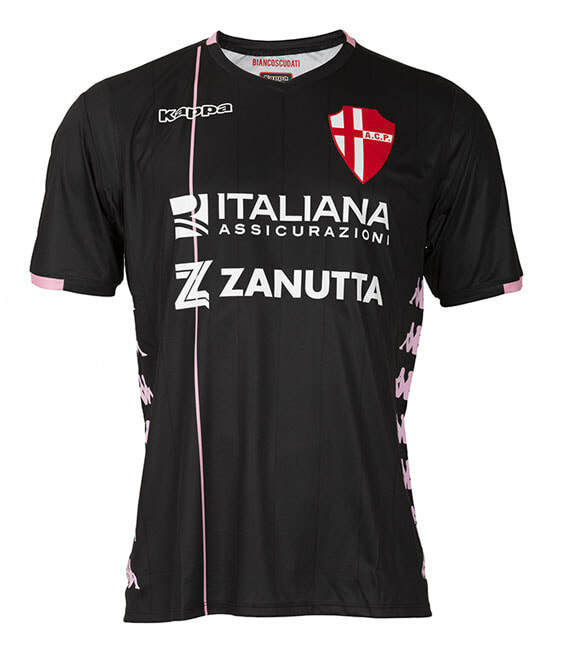 See below for the Home, Away and Third shirts that Cosenza will be wearing during the 2018/2019 season. 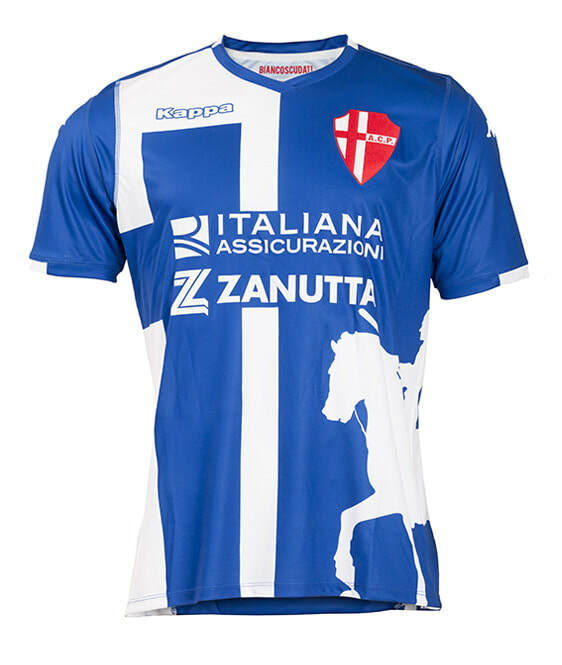 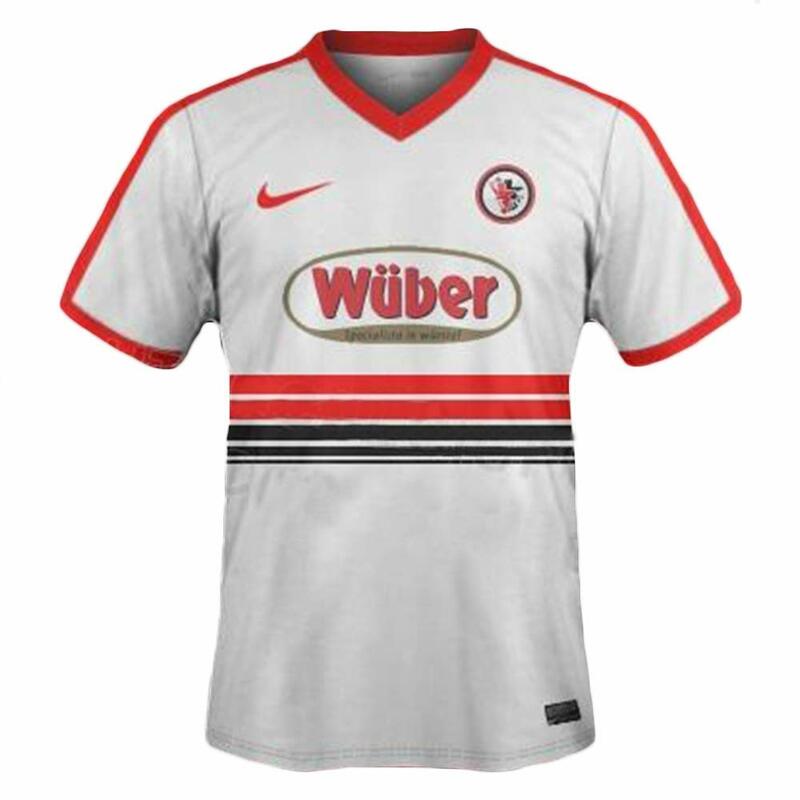 See below for the Home, Away and Third shirts that Cremonese will be wearing during the 2018/2019 season. 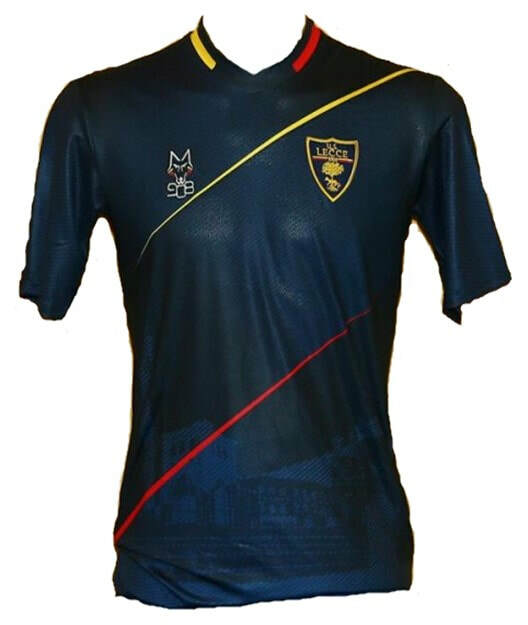 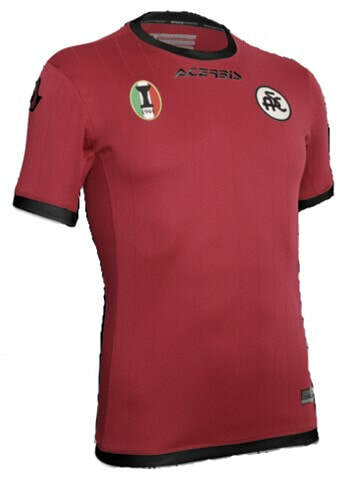 See below for the Home, Away and Third shirts that Foggia will be wearing during the 2018/2019 season. 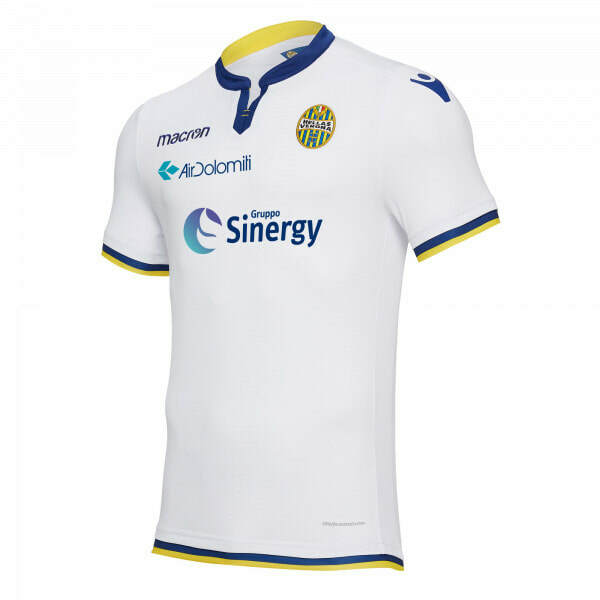 See below for the Home, Away and Third shirts that Hellas Verona will be wearing during the 2018/2019 season. 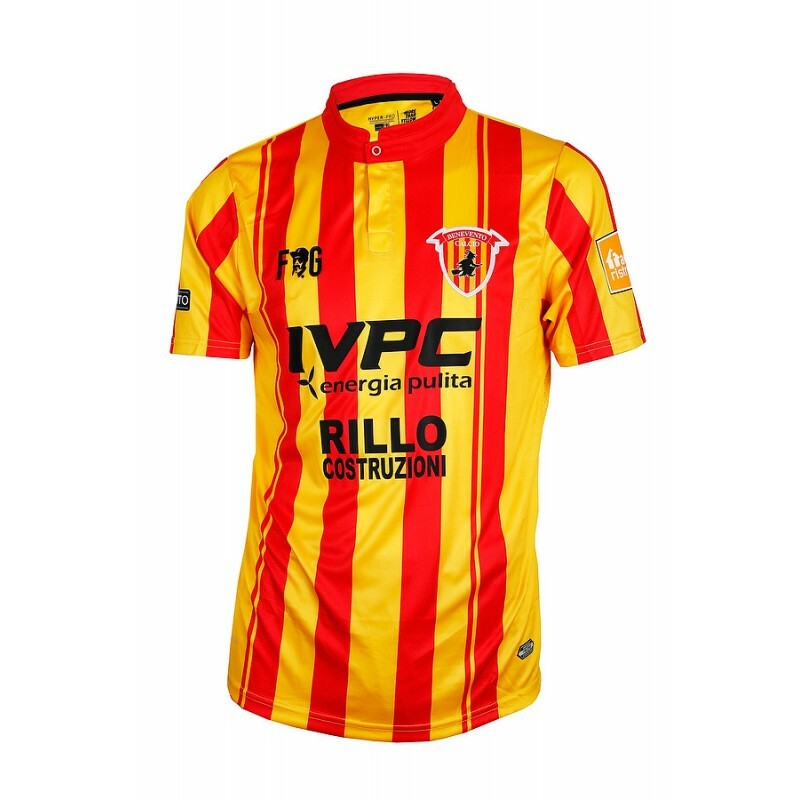 See below for the Home, Away and Third shirts that Lecce will be wearing during the 2018/2019 season. See below for the Home, Away and Third shirts that Livorno will be wearing during the 2018/2019 season. 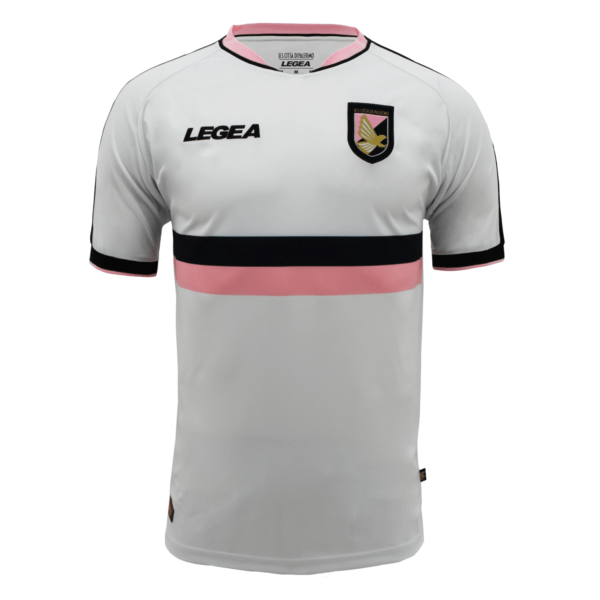 See below for the Home, Away and Third shirts that Padova will be wearing during the 2018/2019 season. 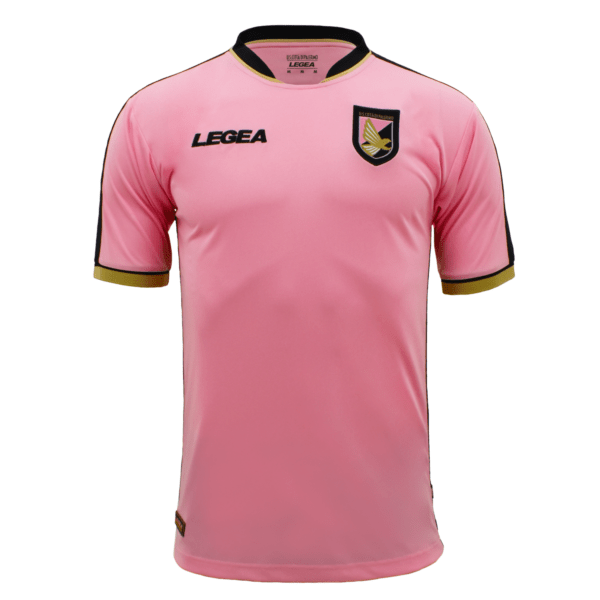 See below for the Home, Away and Third shirts that Palermo will be wearing during the 2018/2019 season. 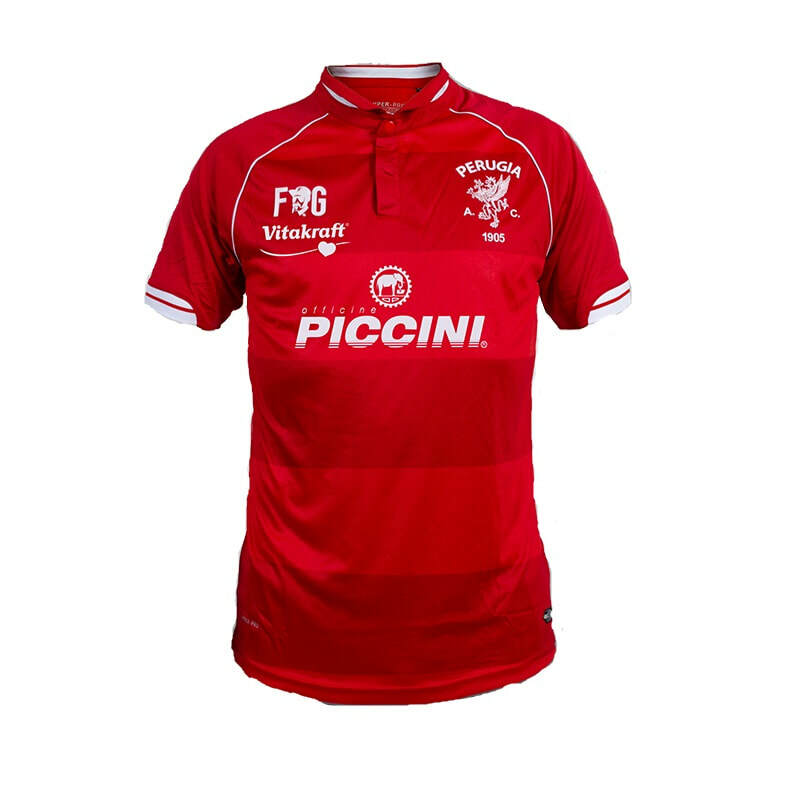 See below for the Home, Away and Third shirts that Perugia will be wearing during the 2018/2019 season. 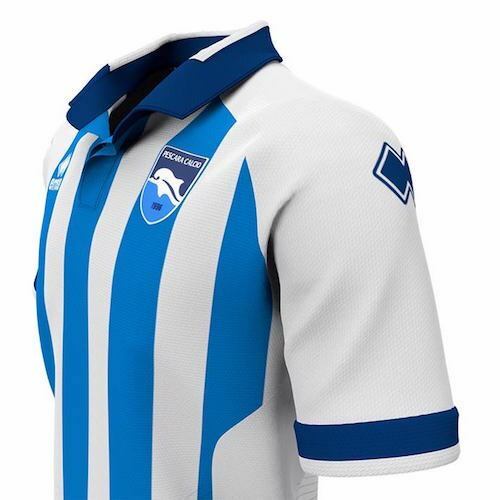 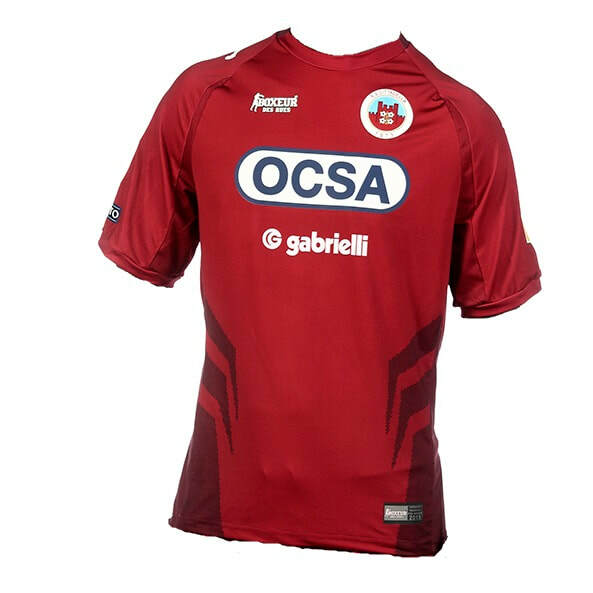 See below for the Home, Away and Third shirts that Pescara will be wearing during the 2018/2019 season. 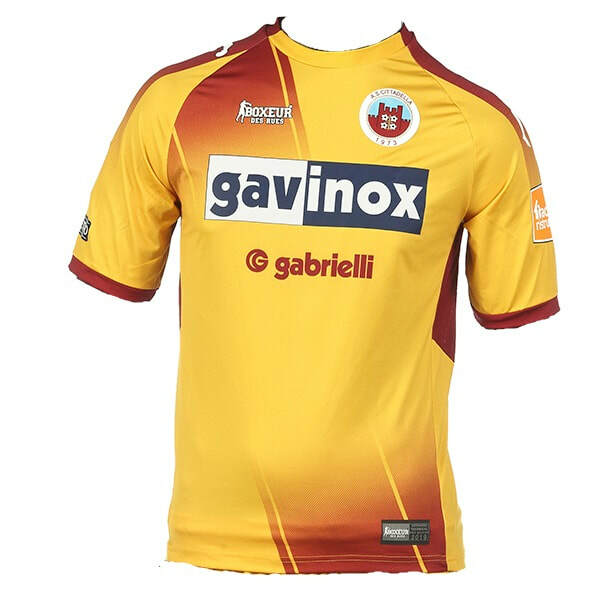 See below for the Home, Away and Third shirts that Salernitana will be wearing during the 2018/2019 season. 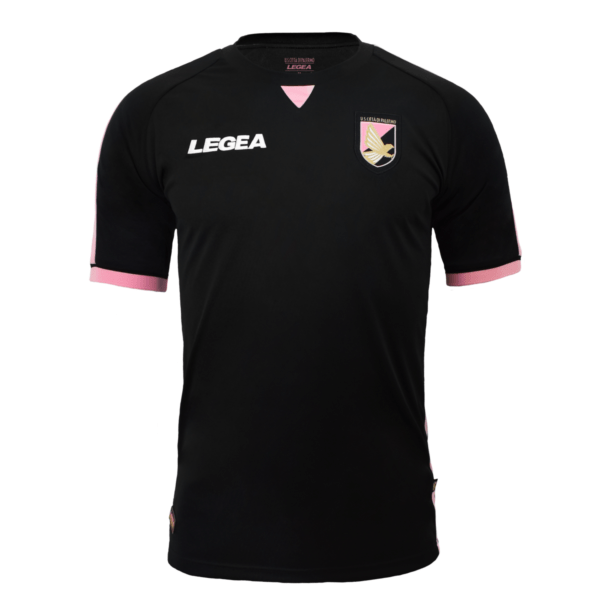 See below for the Home, Away and Third shirts that Spezia will be wearing during the 2018/2019 season. 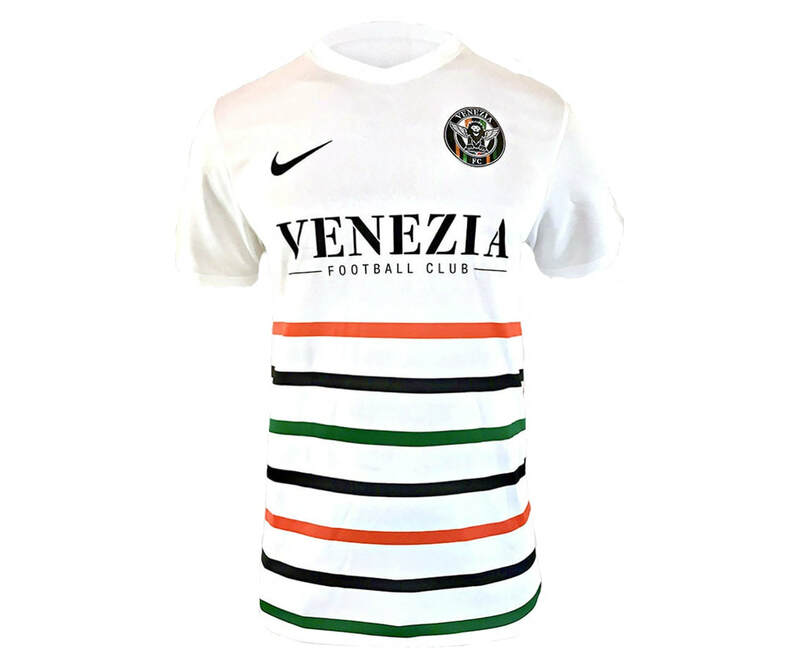 See below for the Home, Away and Third shirts that Venezia will be wearing during the 2018/2019 season.